Part of the A23 has been blocked following a multi-vehicle crash this afternoon (October 13). 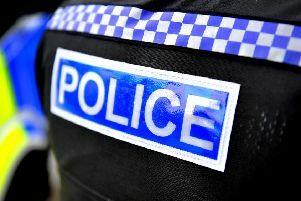 Police said the collision involved several vehicles and took place just after midday on the carriageway near Pyecombe. Officers are currently in attendance and delays are being reported in the area.